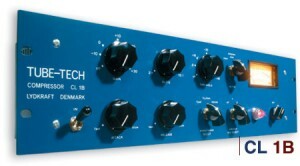 The TUBE-TECH CL1B Compressor has become a worldwide studio staple for smooth tube compression. 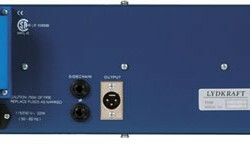 The CL1B features a gain-reduction element, positioned immediately after the input transformer. 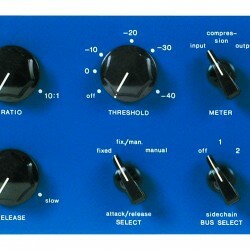 It is controlled by the sidechain amplifier, which also contain the two time control circuits – one for fixed and one for variable Attack/Release. The two time-controllers can either be used separately or combined. This circuit contains semiconductor OP-amps for the entire control. Click here for more audio files in high resolution! Height: 3 units 132 mm 5.2"
Net: 4,1 kg 9.0 lbs. Shipping: 5.9 kg 13.0 lbs.